Clippers & Trimmers There are 8 products. 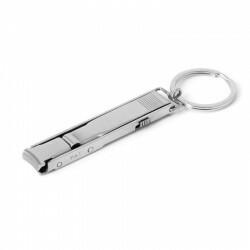 Folding nail clipper with key ring. Material: stainless steel. Size: 15 * 61 * 27mm. Please select a color. 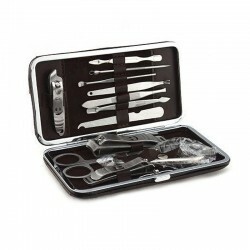 Manicure & pedicure tools set. Material: stainless steel. Quantity: 12 pcs. Size: 5.5 * 8.5 * 2.5cm. Weight: 250g.Package: see pictures. For professional and home use. 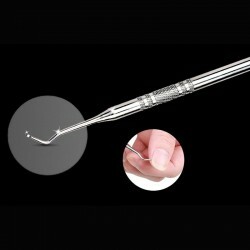 Material: surgical stainless steel. Relieve ingrown toenail. Non-slip grip handle. Length: 16.5cm. 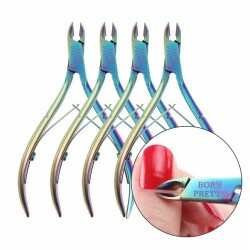 Manicure & pedicure nail cuticle nippers. Material: stainless steel. 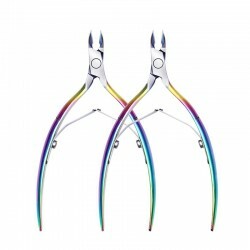 Length: ~ 11.5cm / 4.53"
Manicure & pedicure nail clippers. Material: carbon steel, ABS. Size: 90 * 13 * 15mm. Net weight: ~ 58g. Please select a color. 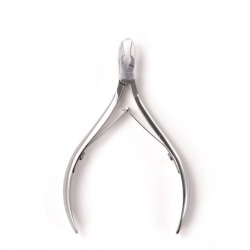 Manicure & pedicure cuticle nippers. For home and professional use. Material: stainless steel. 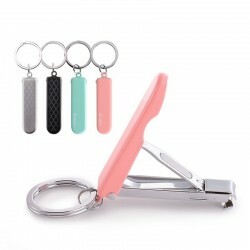 Compact design nail clipper. Includes clippers, nail file & keyring. Strong stainless steel. Size: ~ 6 * 1.2cm.